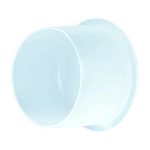 MOCAP flanged polyethylene caps are designed to protect threads with and without o-rings. 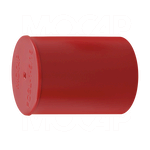 The natural colour of the flanged plastic caps allows visual verification of the o-ring or threads. 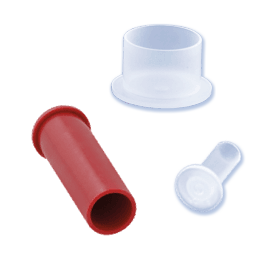 Flanged caps are easy to assemble or remove by hand or automated equipment.